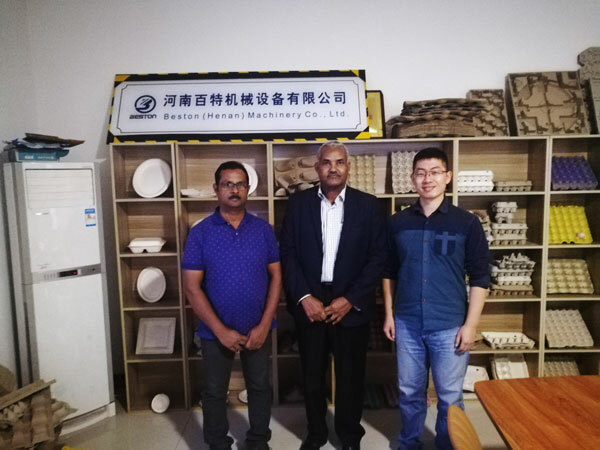 Congratulations, Saudi Arabia customer purchased a set of of BTF-5-8 egg tray making machine with metal egg tray drying line from our factory. Customer ordered the extra vulnerable parts from us, such as a set of screw air compressor and a set of vacuum pump. Meanwhile, Saudi Arabia customer gave his special demands: Siemens or Schneider Electric; 6 meters chimney, side plate of main machine using stainless steel material. As professional egg tray making machine manufacturer, we would like to customize the machine for you. Just tell us your requirements. 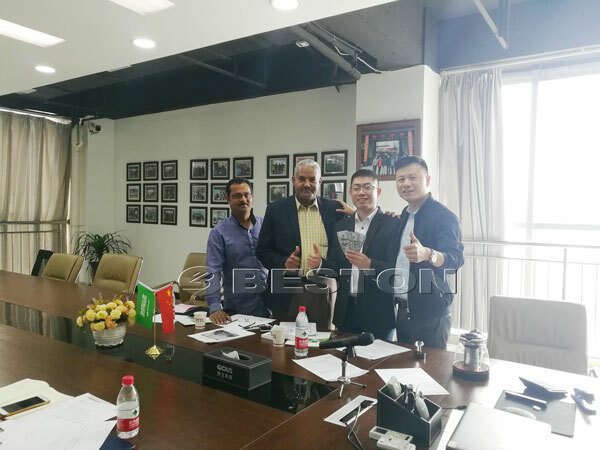 BTF-5-8 egg tray making machine in Saudi Arabia will adopt the diesel as the heat source of fuel. 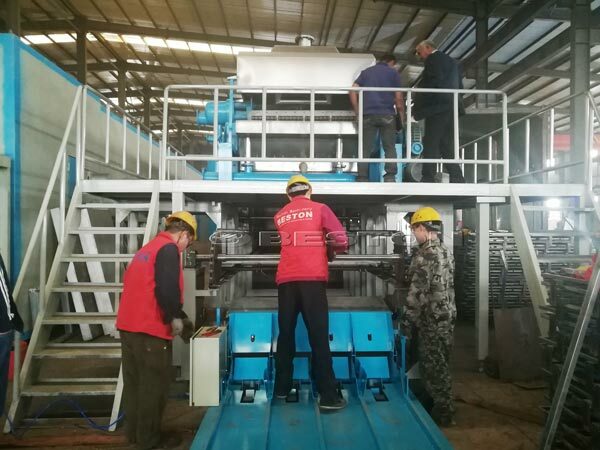 It needs the metal egg tray drying line to achieve the automatic drying process. We can manufacture all spare parts of the drying line for you. All you need is to assemble metal drying line in your site. It is very convenient for you. The BTF-5-8 egg tray machine can make 5000-7000pcs egg trays per hour. Certainly, we have 1000pcs, 1500pcs, 2500pcs, 3000-5000pcs egg tray making machines for sale. The egg tray making machine price of our factory is competitive and reasonable. 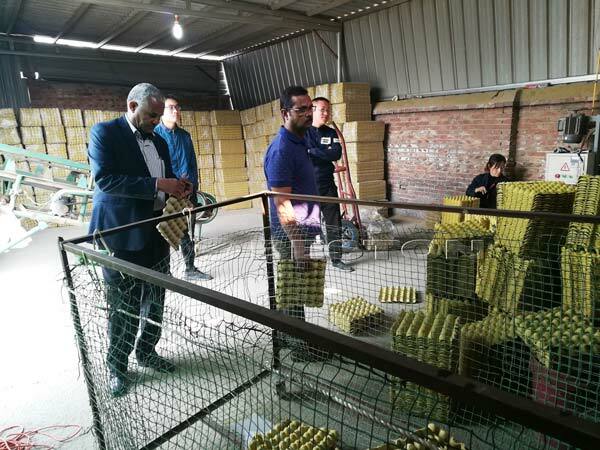 You will make great profits from this business. Tell me what you want, now!